The coming out story that will completely change the way you look at love. 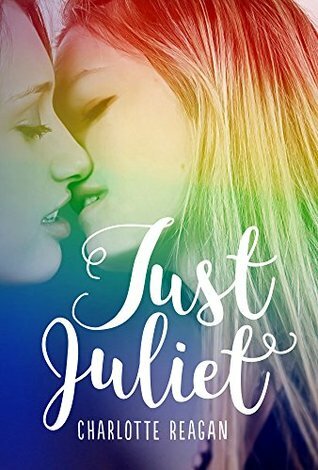 "Just Juliet is the story I wish I could have given to my parents to read when I was 16 so that they knew what I was going through." - Caro M.
Just Juliet is out TODAY! I will be reviewing it soon here on my blog, so stay tuned!